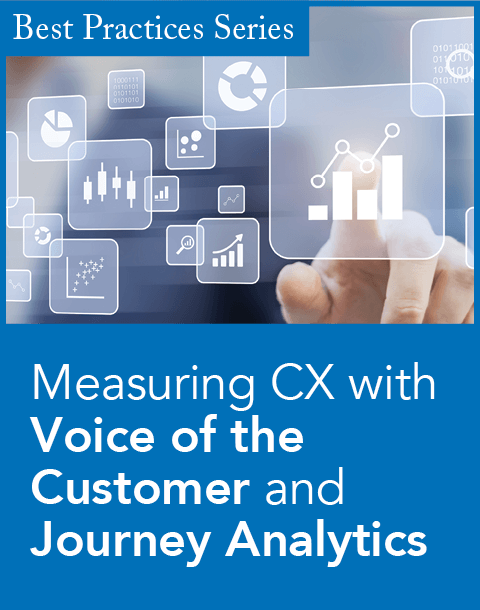 As part of the ongoing effort to making contact centers more profitable, upselling and cross-selling to customers have frequently been the focus of attention. 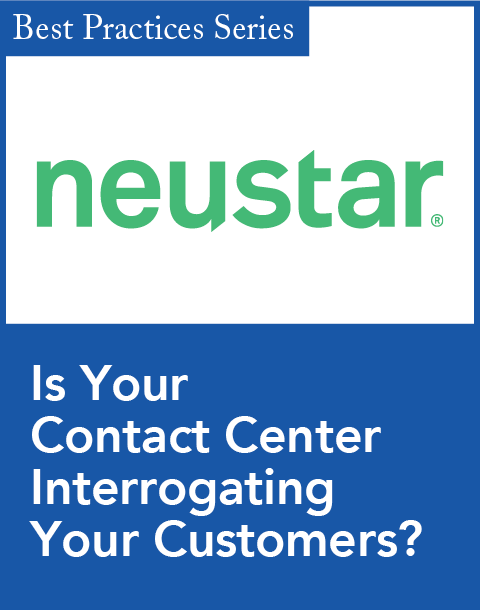 But not all customers are created equal, and not everyone likes to interact with contact centers in the same manner. Companies have had to respond by making themselves available via phone, email, Web self-service, and now even Web 2.0 technologies such as blogs, chat, forums, and wikis. John Ragsdale, vice president of technology research for the Service and Support Professionals Association, says that companies are finally starting to understand chat’s potential. “People are realizing that chat is an important…money-generating channel,” he says. Bearing this in mind, companies such as Agoura Hills, Calif.–based live and automated Web-chat provider Conversive are looking for ways to combine commerce with pleasure for Gen Y. “There’s no question that having Web chat available appeals to end users who are classic Generation Y because they text all the time,” explains Conversive Chief Executive Officer Bob Williams. 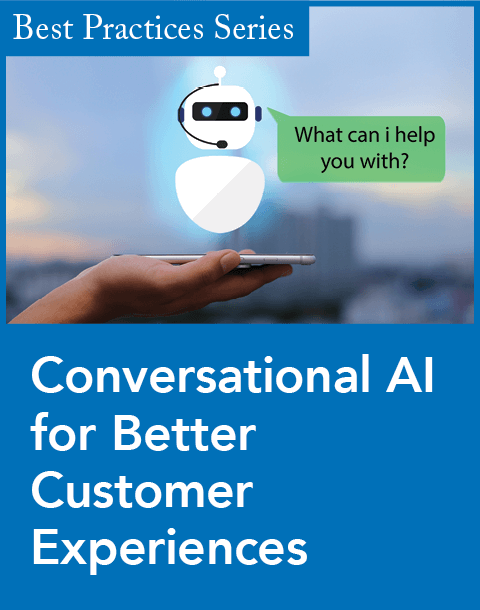 Williams argues that his company is taking chat a step further with Conversive Live Automation, combining automated and live chat—thereby allowing technology to handle simple inquiries and escalating difficult questions to agents. The solution, he adds, doesn’t presuppose whether a customer will get an automated or live response—it’s an organic decision determined by the situation. When a customer submits a question, an automation engine provides a customer service representative with a potential response and a confidence factor, indicating how sure the engine is of the answer. If confidence is high, the rep can simply press enter and send the message. If not, the agent can then take over the chat and find the correct answer. destinationCRM 2008: Whether it's Web 1.0 or 2.0, sales and marketing still need to communicate. Text chat is no longer exclusively for the tech-adept, buddy-list teen set--it's picking up steam as an enterprise touch point to facilitate multichannel strategies for service and sales efforts. Financial services firms have retargeted their investments in customer-facing processes and are reaping the rewards. The evolution of online interactions has changed the e-business enterprises landscape. These days the guiding principle is, let the customer choose. The keys to improving payback are to use automation and limit chat technology. The e-service vendor's latest release eyes unifying email and chat capabilities to provide agents with a holistic view of the customer. The nGenera company's latest release looks to proactively avoid potentially poor experiences.